The container home construction allows you to design amazing dream homes, what you need is just an inspiration. If you find yourself in front of a blank sheet of paper, nothing comes to you, whereas if I make a scribble; you immediately find inspiration. 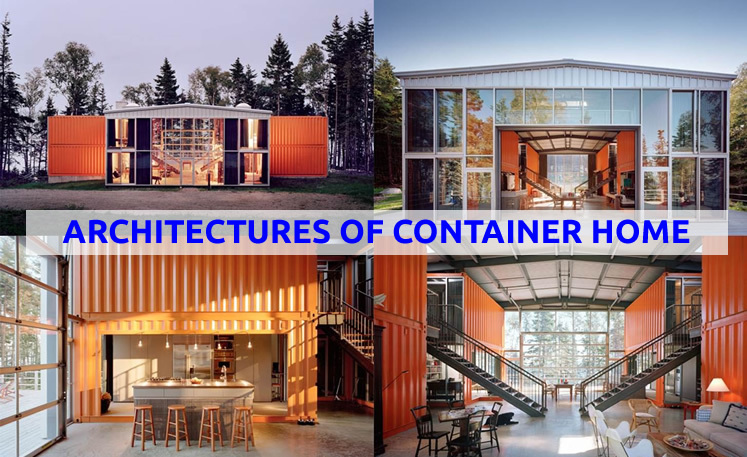 The same is true for containers, you just have to stack them and place them in different ways to find an original container home architecture and design. 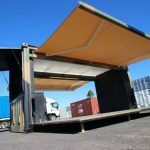 There are many shipping containers; for example, the open top containers which have an open roof which will allow you to make a canopy which will provide you with light and warmth all day long. 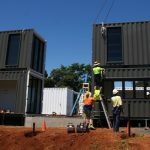 Another example to container home architecture is, the open side shipping containers can be used to install a large glazed bay facing south to take advantage of natural heating. The Flat Rack containers will be perfect for creating a terrace quickly, and they still have the smallest sides that will allow for example to shelter from the prevailing winds. With a little experience or with the help of a professional or a detailed book set, you can calculate the resistances of the materials and therefore size and design your structure accordingly. In this way you can realize all possible types of architectures of container home with, for the limit, your imagination. 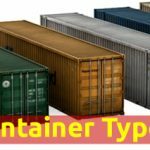 In this professional book set “Build Your Own Shipping Container Home, Step by Step Comprehensive Guide Professional Set” you can find all the information you need as well as detailed plans and everything to create your own container home. You can stack, cut and even tilt containers to make constructions with a unique container home architecture. Shipping containers can also be cut up in certain places to connect them or create openings. In this case, consideration should be given to support the container and reinforcing the opening frame. And a final example to container home architecture is that, the flat and solid roof of the containers will allow you to install terraces. 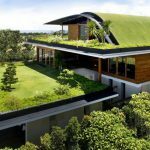 For example, I had seen a project with a lawn roof on top of the container, which first provided better insulation and offered, in addition, a great garden that dominated the landscape.